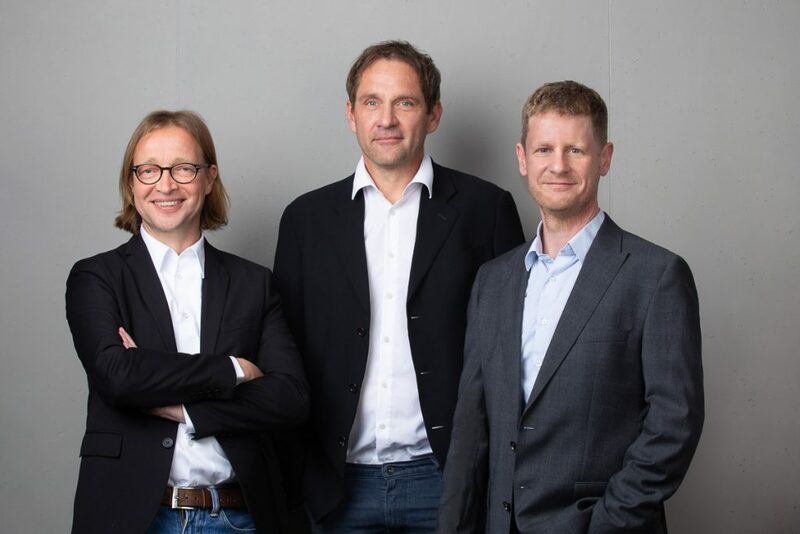 The attorneys of our law firm, Messrs. Brunzlow, Heinrich and Jünemann, will be happy to answer any legal questions you may have or to assist you in resolving legal issues. Our Prenzlauer Berg law firm focuses on landlord and tenant law and real estate law as well as on employment law and social welfare law. Our quality: we make sure to regularly take advanced training courses in our fields.